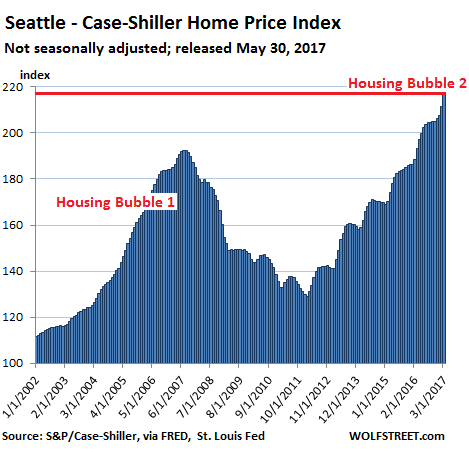 How Is This Not a Housing Bubble? Unbelievable, It was just around 10 years ago and were right back here again. 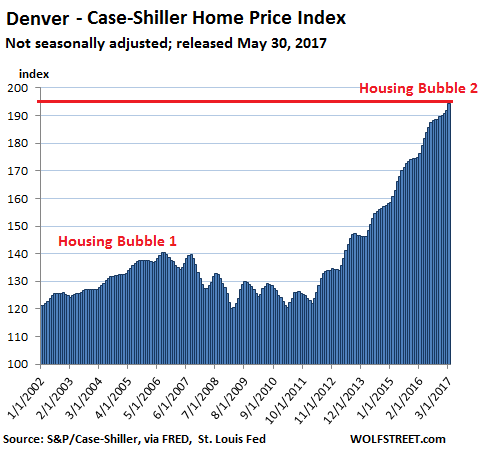 The mainstream media has no problem saying that there is no bubble. 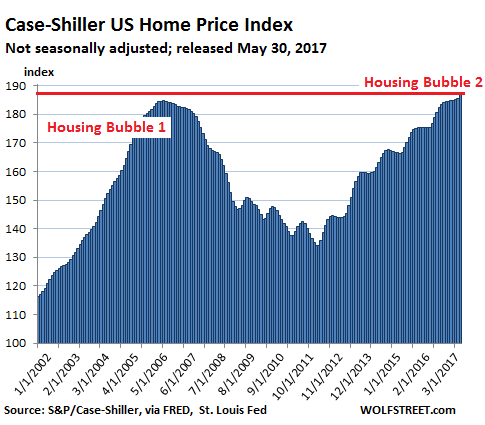 And of course the Fed just wants you keep spending until it all blows up. Well the bubble machine is in full force, Here's the proof.